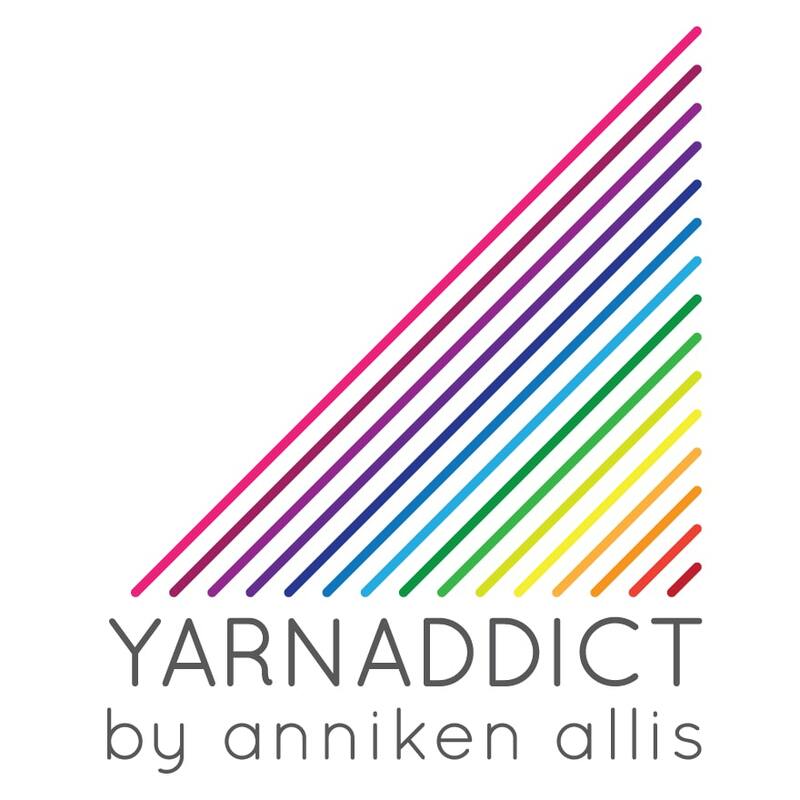 Confessions of a YarnAddict: What's next? I've spun it as thinly as I can and i'm planning to navajo ply it. It'll be my first navajo plyed project. I've practiced a couple of times but never navajo plyed a full 100gr bobbin. I need to leave it to rest for a few days first though. In the meantime my green sparkly singles have been resting and were ready for plying. I've been trying to spin mainly in the evenings while we watch Tour de France highlights but as we'll be out tonight I thought I'd do a bit of lunch time spinning instead. so I started plying this batch. Think I'm about 2/3 of the way through. While i've been plying I've been thinking about what to spin next. this morning I spent a ibto f time sorting out my yarn stash as it had gotten a bit out of control and I found some gems I'd forgotten about so I thought perhaps I'd do the same with my spinning stash. I've signed up for Felicia Lo (of Sweet Georgia) 'spinning dyed fibers' class on Craftsy and i'm enjoying it a lot. There are some techniques from the course I want to try so I'm keeping that in mind when choosing my next project. I got tons of this grey alpaca from John Arbon. Think I've got 700-800 gr. I've been thinking it would be good for a sweater project. I'm not keen to start such a big project now though as i know i won't finish it before our holiday in August. and pink. I don't fancy spinning a solid fibre though. I could mix the colours or make a batt. I've got some gorgeous natural camel which I'm finally feeling confident enough to tackle but it's the lack of colour that's putting me off at the moment. I've got some camel/silk which is lighter than this too. I had a discussion on Twitter about worsted, smooth mohair (not the fuzzy mohair we're used to in the shops). This is a mohair/merino blend and I quite fancy spinning a laceweight but I don't have much of it. I've got 2 small batts of black, white and red fibre. I spun two batts ages ago but weren't happy with it. I think I may navajo ply the last 2 batts. Got some merino/seacell which I had customdyed by The Thylacine. There's about 500gr here and my plan was to make a garment but again I think that's too big a project to start now. Here are my two favourite contenders. This is 100gr of Optim from The Thylacine. Optim is a supersoft merino which I think has been stretched to create a much finer fibre, something more similar to cashmere in softness. I love this colour too. I'd almost decided on the Optim then I found this club colourway from Sweet Georgia from last year. It's merino/nylon/bamboo. I fancy trying to spin from the fold and I think these colours would blend well. Still not quite sure which one of these two to go with. I won't be starting the next batch until tomorrow so I'll sleep on it. I have spun Thylacine's polworth & it's gorgeous - soft & buttery. I am now spinning Thylacine's British alpaca & BFL.